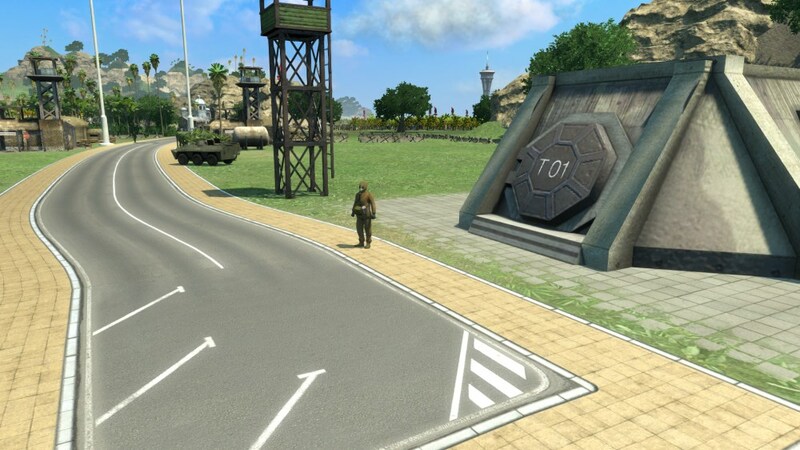 Kalypso Media have released another new DLC pack for the fantastic Tropico 4 where nuclear destruction is looming just around corner in the Apocalypse DLC. Even your Tropicans are not safe on your utopian paradise, and you'll need to prepare your island for the potential end with protective shelters, and make the tough decision on which resources and factions you will save from eradication in the new 'How I learned to love the bomb - Survive a doomsday scenario' mission. As usual if you want to get into the true spirit of the pack you can choose the new survivalist trait for El Presidente that means your Tropicans will need less food, as well as a new outfit; the Hazmat Suit, so at the very least you'll look the part. Tropico 4 allows you to become the heroic leader of the people, or the despicable arm of capitalism across two extensive campaigns with over 30 manic missions, or for as long as you like in the fantastic sandbox mode. If you want your economy to run on tourism, farming, big businesses or sweat shops the choice if yours, pocket all the earnings yourself or share it out to the people, there’s just too much choice, and all brilliantly achieved with the right amount of humour! The Tropico 4 Apocalypse DLC is out now for Windows PC and Xbox 360 for £3.49.